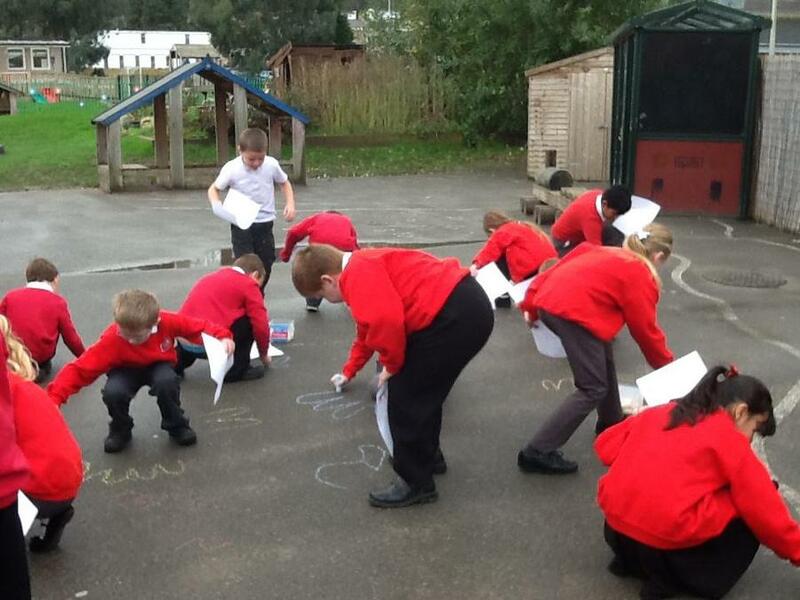 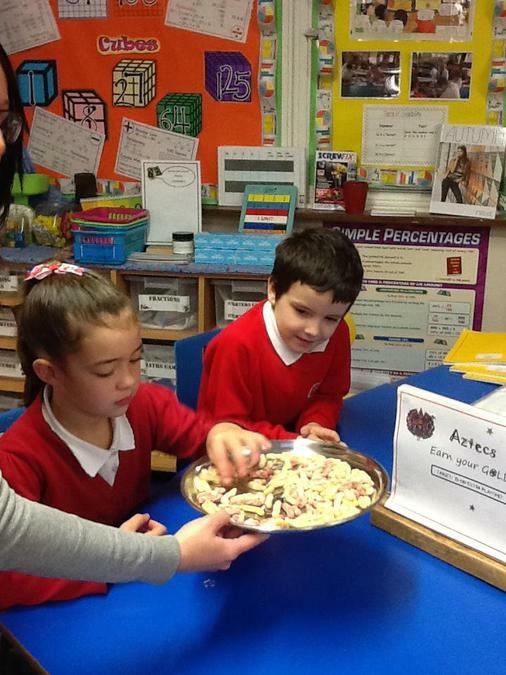 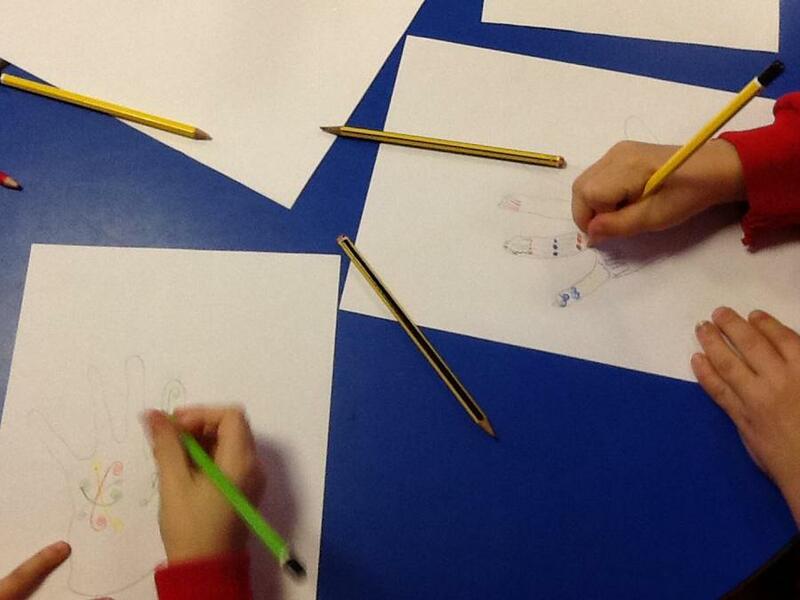 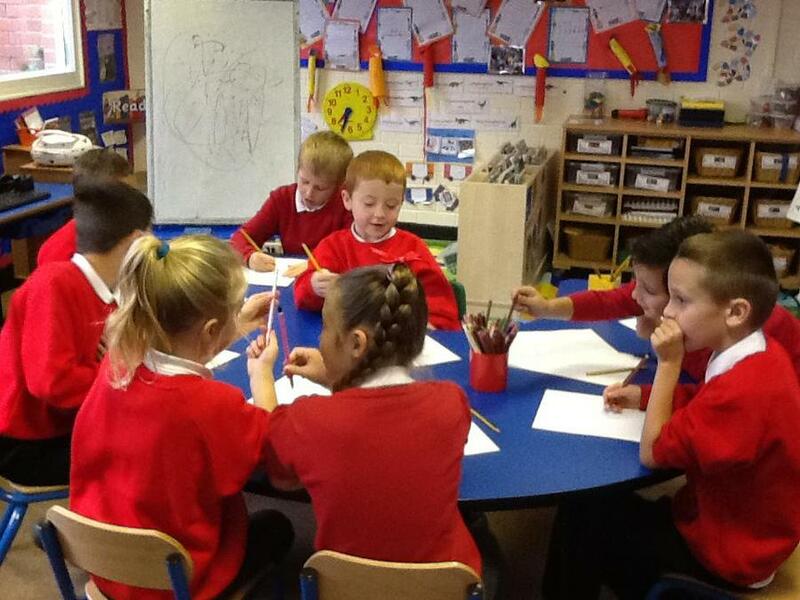 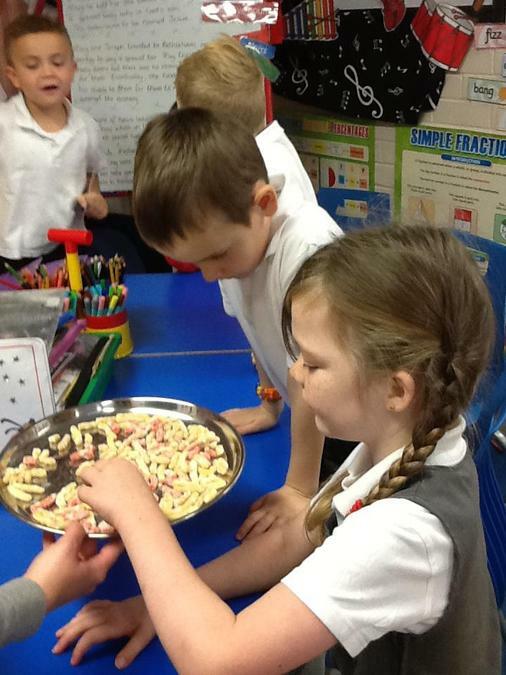 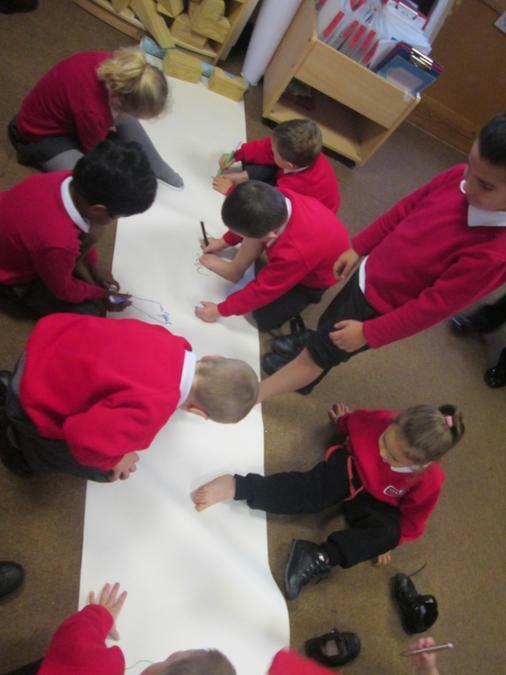 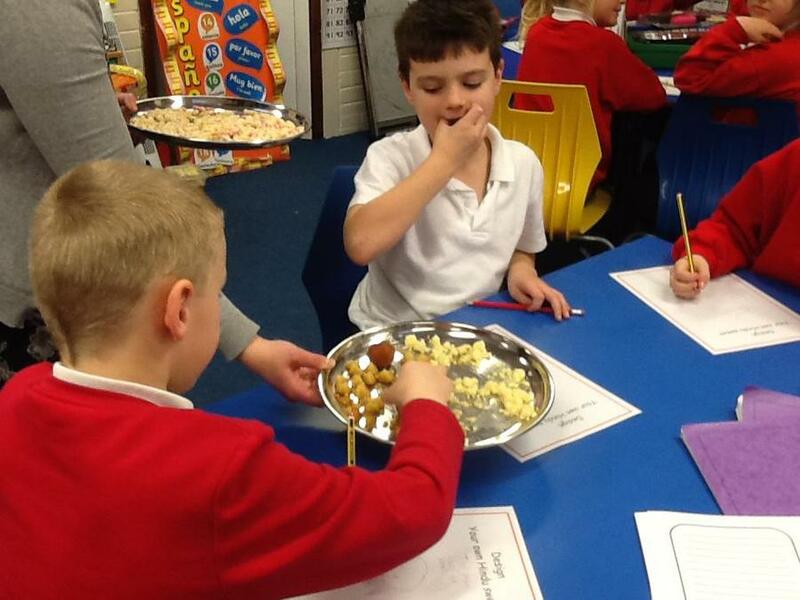 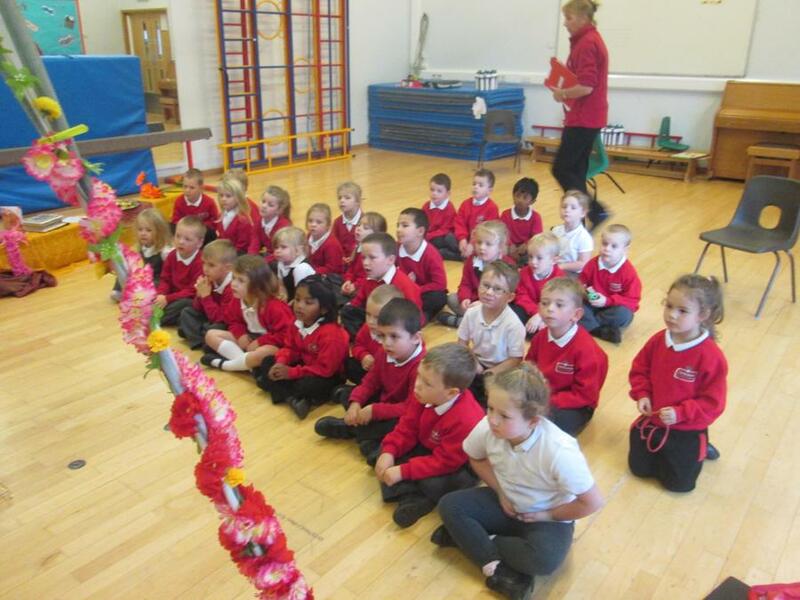 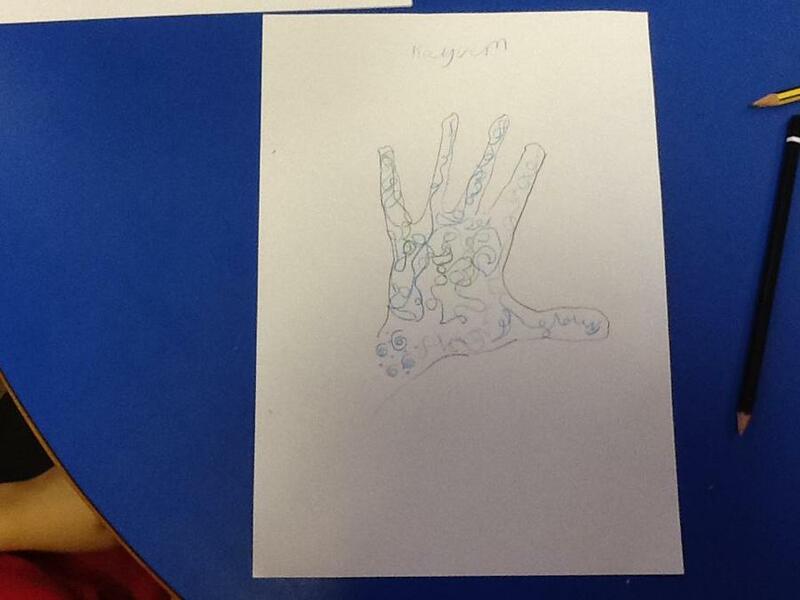 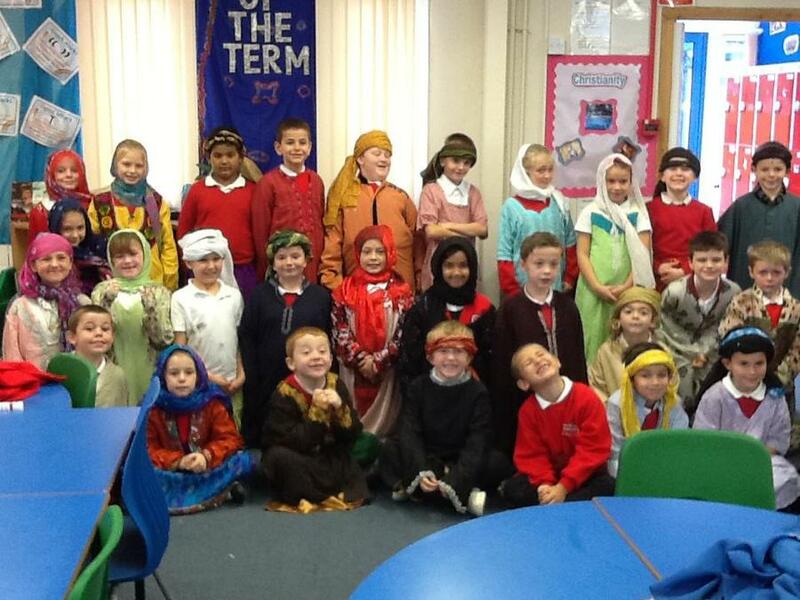 On Tuesday 17th November the whole school from Reception up to Year 6 celebrated Diwali. 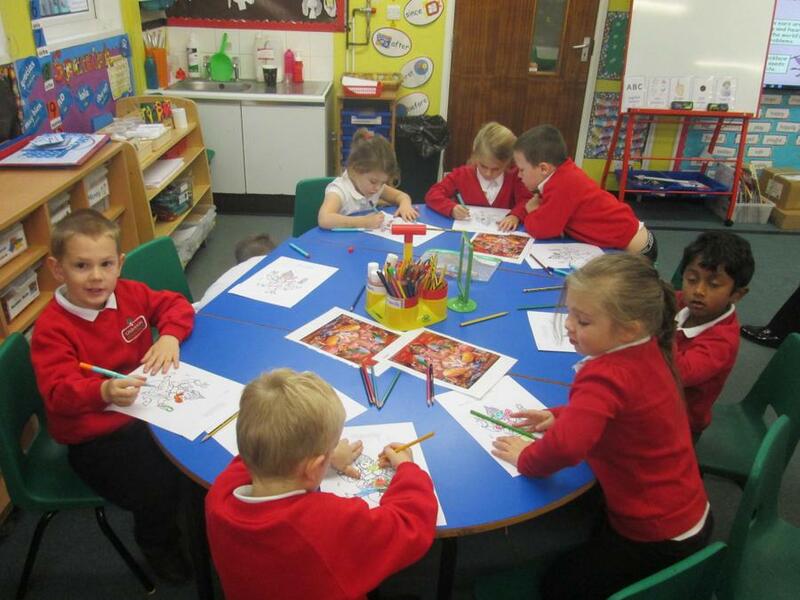 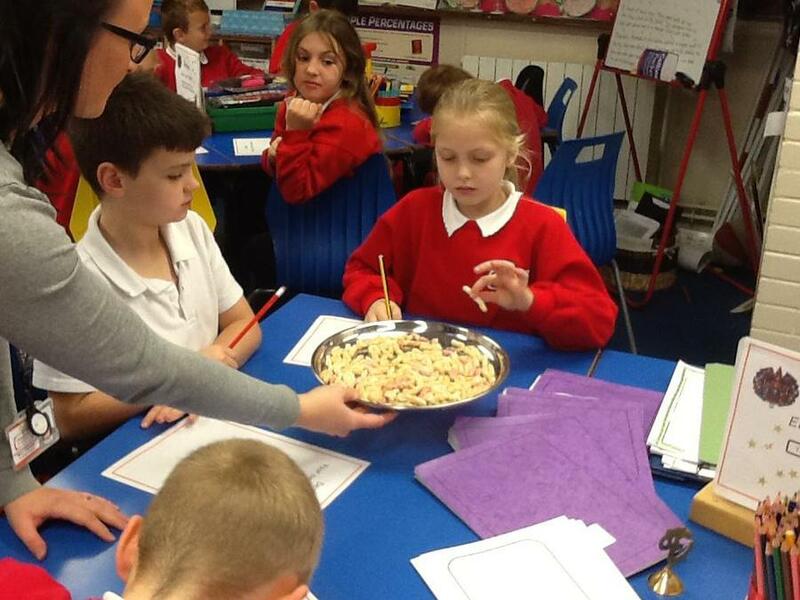 Cathy kindly came in and shared her knowledge on the subject and we had workshops around the school to provide the children with new experiences and learning about Diwali. 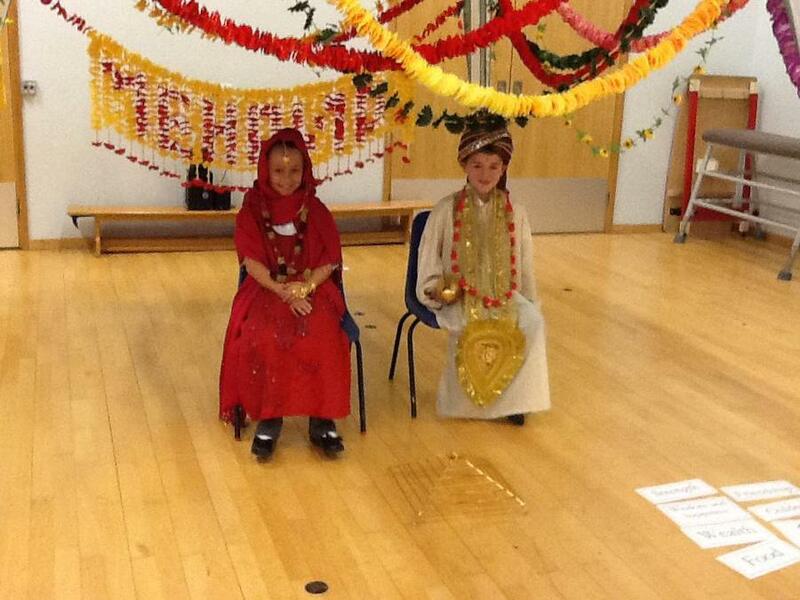 Lakshmi, Diwali Art, Deities, Marriage, The story of Rama and Sita, Traditional dress, Puja and sweet tasting.